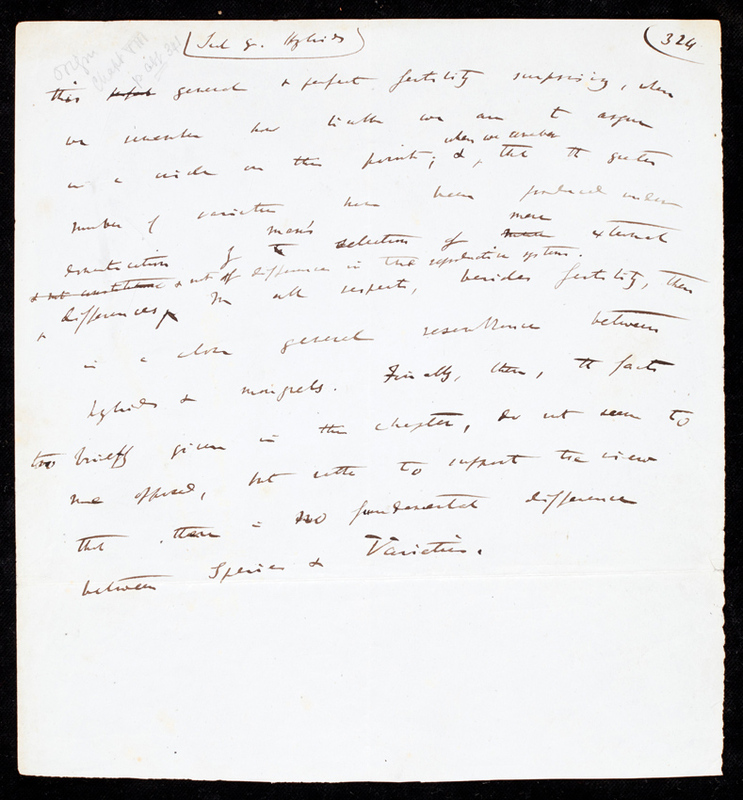 The owner of a handwritten page from Charles Darwin’s ‘On the Origin of Species’ has been temporarily prevented from exporting it out of the UK by the Department for Digital, Culture, Media and Sport (DCMS). The owner of the letter bought it at auction last summer. The export bar also extends to two separate pages from The Expressions of the Emotions of Man and Animals, published in 1872. The three pages in Darwin's (1809-1882) hand have a total price tag of £800,000, taking into account the price plus fees that the owner paid at auction at Sotheby’s in July 2018. The move by DCMS follows a recommendation by the Reviewing Committee on the Export of Works of Art and Objects of Cultural Interest (RCEWA), administered by The Arts Council. 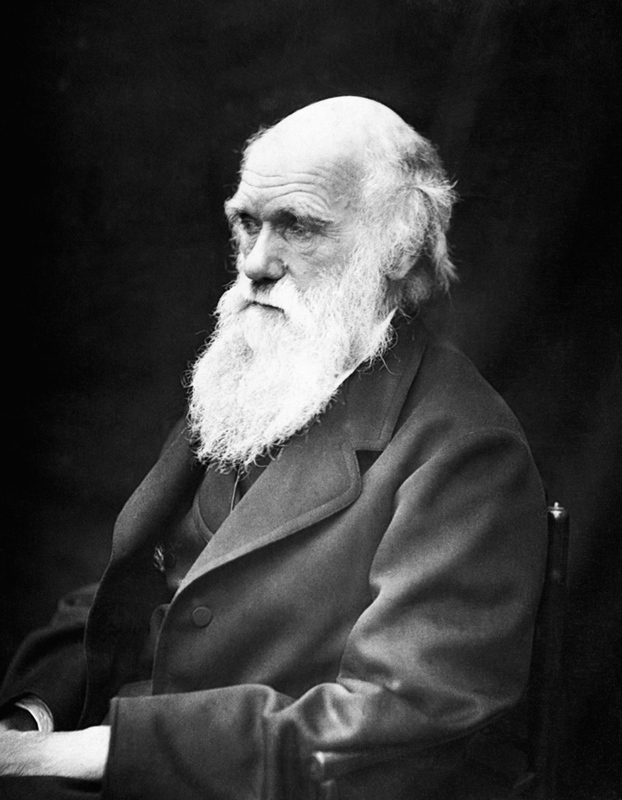 The decision was made on the grounds that due to Darwin’s great significance and the impact of his work on humanity, the departure of the few pages that remain in private hands would be a misfortune. It was agreed that, in this case, the existence of digital copies would not satisfy the national interest. 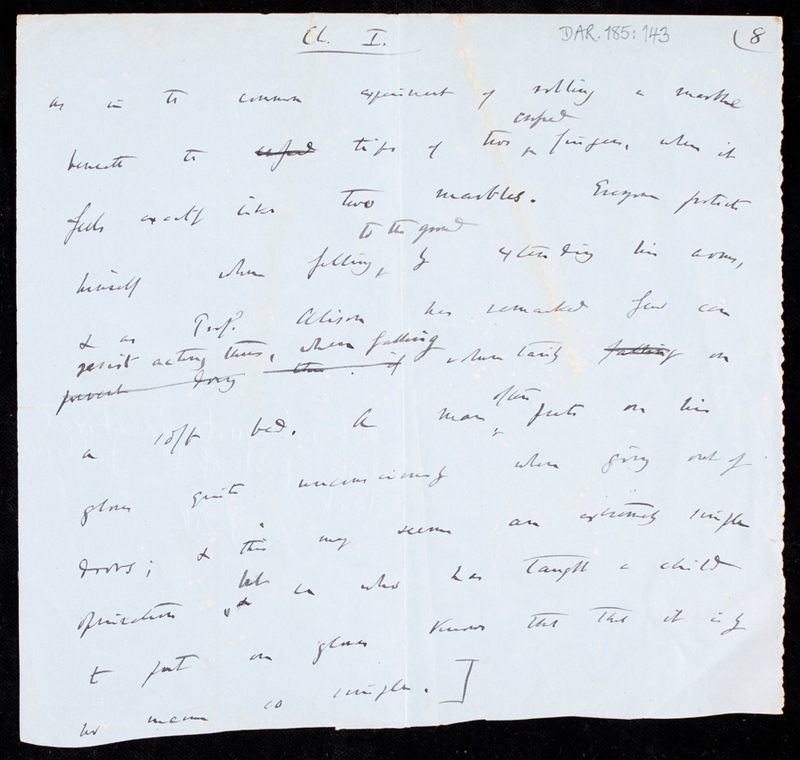 RCEWA member Peter Barber said: “Handwritten drafts of Charles Darwin’s books are of the greatest rarity. The few surviving sheets, touched by and written on by him, with evidence of pauses for contemplation, or spurts reflecting the rapid flow of thought, bring one closer to the man and his process of creation than perhaps anything else. “The fragments under threat of export are particularly important. 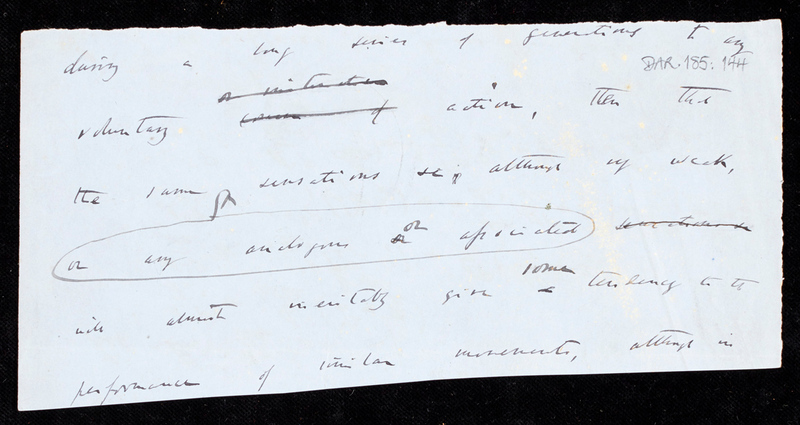 They show how Darwin revised his texts, pinning successive revisions onto sheets containing an earlier draft. The decision on the export licence application will be deferred until May 7 and could be extended until September 7. Will this be the world’s most expensive book?